Michael Jordan's 38-point performance in game 5 against the Utah Jazz in the 1997 NBA Finals will forever be remembered as one of sports' greatest feats. 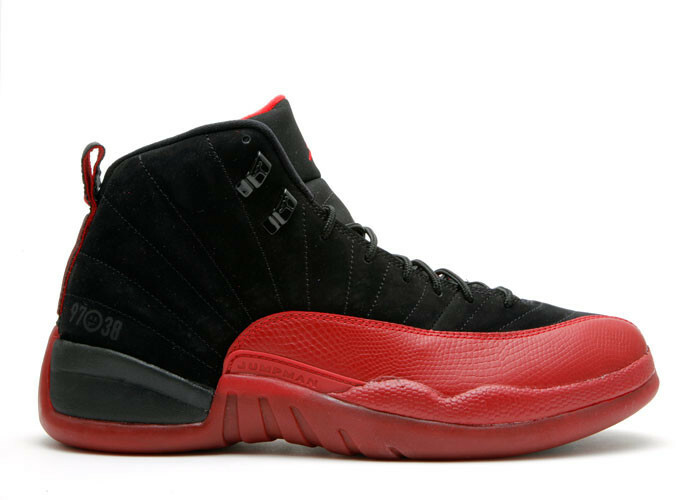 Dubbed, the "Flu Game," Jordan wore the classic Air Jordan 12 silhouette that night in a black and red make up. Sporting the Bull's team colors throughout the leather upper, the sneaker is one of the most sought out AJ12s. While the sneaker itself is a beautiful design, the history behind the coveted sneaker makes it even better.